A large fire caused major damage to the Waste Transfer station in Dewsbury. 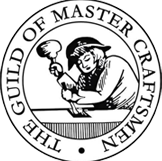 A consistently high level of expertise & craftsmanship. No two building projects are the same and however big or small we always strive to make the process as efficient as possible. Be it a new build, refurbishment or repair, we work in collaboration with our clients to make sure that they are in the loop at every stage of the project; we believe it is a better way and one that pays dividends every time for our many satisfied clients. Our dedicated and highly skilled employees play a major part in the many successful projects Adamco have worked on. 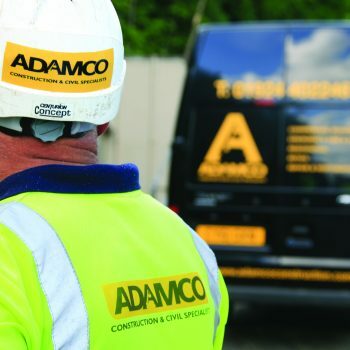 Adamco are committed to training their employees to high standards and many of our employees have the following training qualifications CSCS, SMSTS, CPC, IPAF, CPCS Company Validator, Manual Handling and First Aid. Our diverse range of plant equipment means Adamco can respond to damage situations caused by fire or flood quickly. In our experience, the quicker the response, the more likely the risk and loss could be reduced. We are confident that we are able to provide this level of response due to our highly trained and experienced team and also as we have invested heavily in capital equipment and machinery allowing us to cope with the most demanding emergencies. We have provided sponsorship to various local businesses and projects. Following recent work completed for our client Mount Cricket Club, Adamco is extremely pleased to announce their sponsorship agreement with the Club. Following a devastating fire at Mount Cricket Club work was undertaken to replace and install new facilities at the Club. Adamco worked with the Club to ensure the new facilities were fit for purpose and installed in time for the start of the 2018 cricket season.